Here’s the Green Party of Canada’s notice about our candidate search. This time I will not be seeking nomination, am very much looking forward to being active in our upcoming campaign. We urgently need your help. The by-election to replace our current M.P., who has resigned, must be held by mid-February, and could now be called at any time. 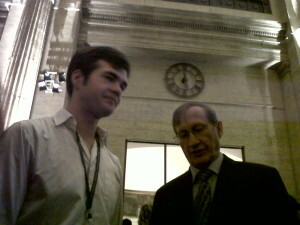 As result, on August 21, the Green Party of Canada’s Campaign Committee declared Electoral Urgency for Toronto Centre. The Green Party in Toronto Centre is getting ready. That means staying connected with our network of supporters, and planning our election campaign. Green results in all of our most recent federal elections have been impressive, and we have great potential to do even better this time. Discussions in anticipation of this campaign already began at our AGM in June, and yielded volunteer commitments from attendees, both longstanding members and new. 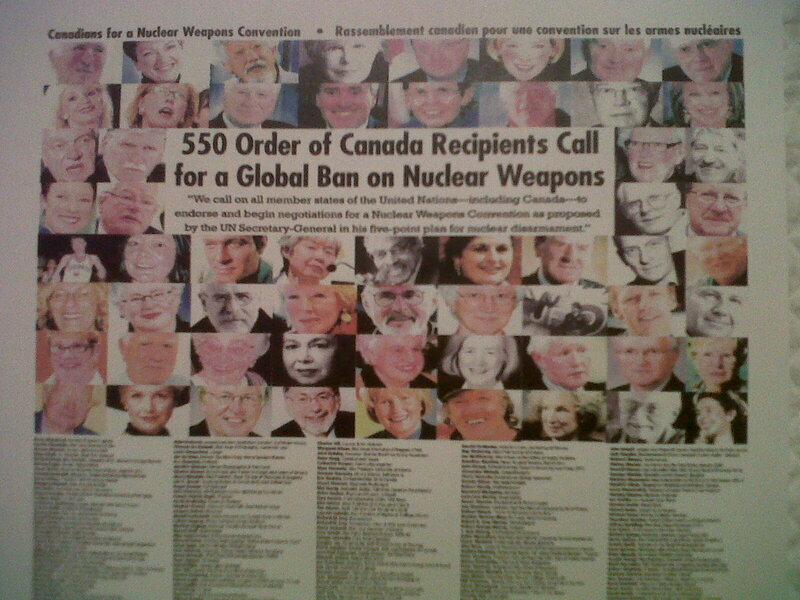 • think about green people who are active in the riding – maybe you’ve seen their names in a community newspaper, or they’re visible through involvement in business, volunteer work, schools, churches, non-profit groups, women’s organizations. 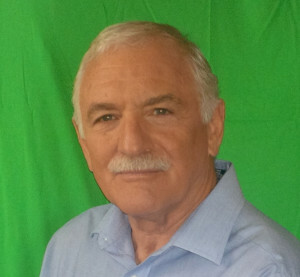 Retirees make great candidates – they have time, networks and life experience. • forward the names of potential candidates, and their phone numbers if you have them. Nominations will close at midnight on Wednesday, August 28. 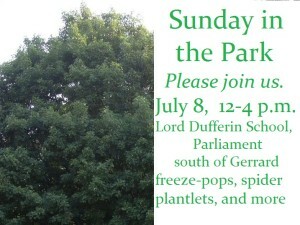 Then, Green Party members in Toronto Centre will hear from me as to the resulting next steps. 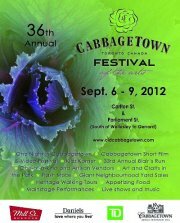 This promises to be an exciting and rewarding time for the Toronto Centre Greens! 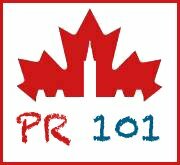 Membership: You must be a member of the Green Party of Canada and a resident of Toronto Centre to vote in a nomination meeting for the riding. If your membership has lapsed or will expire soon, please consider renewing it online at www.greenparty.ca, or phone at 1-866-868-3447. Please contact me for more information, or to send names of potential candidates. I look forward to hearing from you soon. This evening, at the NOW Lounge, 189 Church at Shuter, about a dozen readers, including me, will share our work. Please come. The Professional Writers Association of Canada (PWAC) Toronto Chapter and the Canadian Authors Association (CAA) are hosting a literary pub night this evening, starting at 7 p.m.
Food and drink will be available, at cost for attendees. The event itself is free, and open to the public. Here’s the link for more info. Registration is appreciated, not mandatory. Did you know? Toronto Centre is the name of our riding, both federally and provincially. EDA stands for Electoral District Association. That’s the term for the group of Green Party of Canada members who live in a specific riding. CA stands for Constituency Association, the term for the group of Green Party of Ontario members who live in a specific riding. Our meeting is efficiently Green – it’s combining our EDA & CA annual general meetings. Memberships will be available at the meeting. Lapsed members (membership ended less than one year ago) can renew at the meeting and vote. Consider standing for an executive position to help build our riding associations and promote Green Party policies. Positions are elected at every AGM & include the following. Our meeting will feature snacks by chef par excellence Mark Daye, our candidate in the recent provincial election and now GPO Shadow Cabinet critic for Community & Social Services. While munching, you’ll be able to learn a little more about my Ottawa experiences than you can read on my blogs below – there’ll be a brief slide/sound show. A short chat about Ottawa was part of the original meeting plans, but then a new grandchild arrived early, so I’ll be out of town, with him and his parents. All are from the front steps – facing straight ahead (south), toward West Block, and toward East Block. 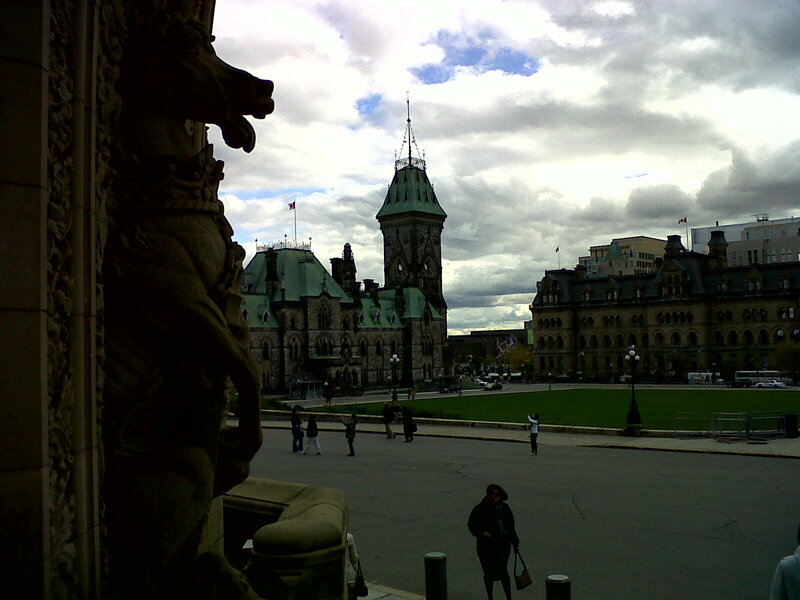 Regular meetings of the Standing Committee on Foreign Affairs and International Development’s Subcommittee on International Human Rights brought me to Centre Block, as did two luncheons Elizabeth hosted in the dining room, the press conference for the bill on establishing a Canadian Department of Peace … and Question Period. 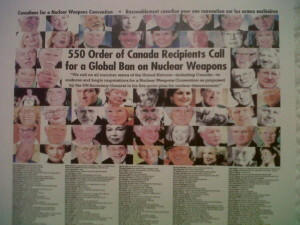 The nuclear disarmament forum described below took place in East Block, where Sir John A.’s office is still maintained. His desk, as seen these days, is laden! 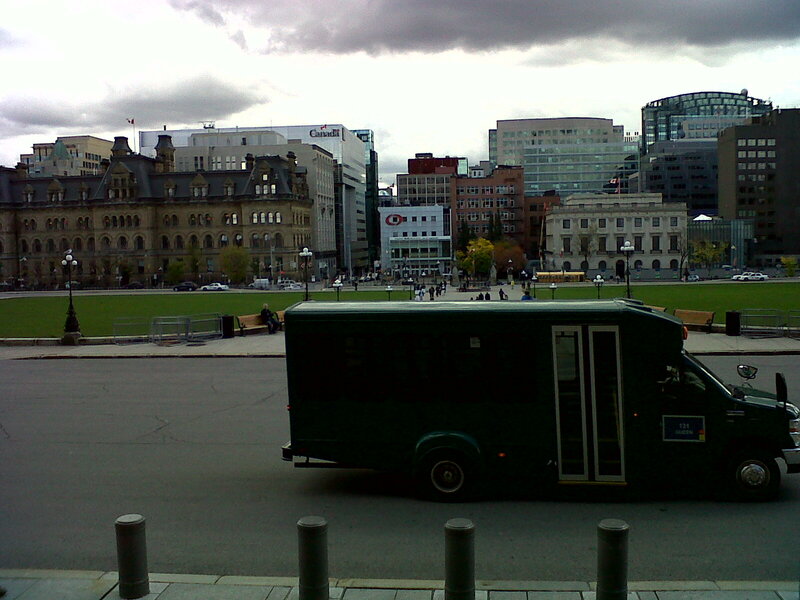 The little bus in the Centre Block photo is one of a fleet, circulating constantly around the federal government buildings on and near The Hill. The wait for one is never long. The buses are mostly green – nice to learn that green is the traditional colour for the House of Commons. Everyone’s so companionable, the short rides are a pleasure, but I almost always walked. 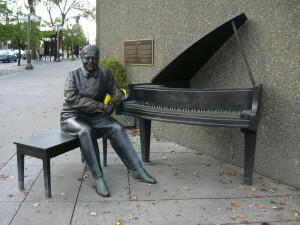 My quick jaunts in the brisk air were invigorating. Behind the green bus is the path up to Centre Block from Wellington Street. 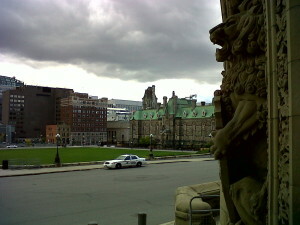 Just beyond West Block, across Bank Street, is the Confederation Building, where Elizabeth's office is located. Some of the elaborate figures on the Centre Block building are visible on both this photo and the one above.